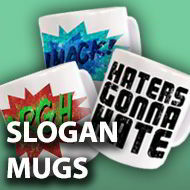 KEEP CALM AND BROWSE THIS PAGE, This section right here contains Slogan related mugs. Slogans are those strange, and lates face it, crazy little sayings all around us. We have Slogan mugs for every occasion. Stan Lee Is My ..